There are the basic cleaning tools and products you have grown to know and use for your cleaning regimen. However, there are several everyday items and products that were not designed for cleaning, but yet, have a huge impact on things like oil, scum, water spots, permanent marker, and more! Continue reading to learn some examples of everyday items that will certainly change the way you think about cleaning and home care! Vegetable oil is more than a cooking agent. Many use vegetable or corn oil to polish their dark-wash sinks, as well as, their wooden floors. Black sinks are very trendy, but they are notorious for showing pesky white water spots and stains that seem to never go away regardless of how much you scrub them. By implementing a baking soda, white vinegar, and vegetable oil regimen, you can keep black sinks shiny and clean! Simply cover the surface with a baking soda vinegar paste, allow it to sit for 10 minutes, scrub it thoroughly, rinse clean with fresh water, pat dry with paper towel, and then polish the surface with vegetable oil! The same applies to keeping wooden floors looking like new; simply combine equal parts vegetable oil and white vinegar into a spray bottle, spray the surface generously, mop it all up, and then finish with a clean cloth or dust mop. Windshield water repellent is not just for your vehicles. You can also use it to keep your shower glass doors fresh and clear. Since this product is designed to prevent accumulation of rainwater on a car, it is the perfect product to use for your shower doors to prevent stubborn and everlasting hard water and soap scum spots. All you have to do is apply the spray onto the glass, and then wipe it clean with a rag. Best of all, you can purchase this product at any local department store, grocery store, or home improvement store, for as little as a few dollars. What could you possibly use mayo for? Well, mayonnaise happens to work wonders on wood furniture stains! If your wooden furniture has cloudy-looking spots or blemishes, it is likely a result of heat or water ring stains. These stains can really devalue important and expensive pieces, making them quite frustrating. Fortunately, a little mayo and some elbow grease will do the trick! Just slather it over the stain, let it sit overnight (at least 8 hours), buff it out with a clean microfiber cloth, and finish with some furniture polish (Pledge® will do). 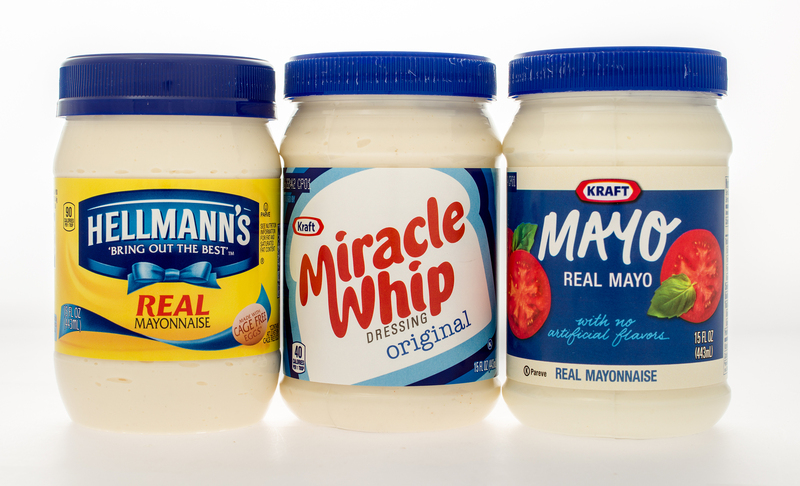 Mayonnaise can also be used to eliminate rust stains on porcelain bathtubs, sinks, and other porcelain fixtures and appliances! Use the same application process for cleaning wooden furniture, and you will notice a dramatic difference in luster. Sunscreen is one of the most important parts of a skin care routine, but you can also use it for permanent marker and ink stains! When carpets, furniture, clothes, and other upholstered items become stained with permanent marker or ink, rely on some everyday sunscreen. Simply dab on the sunscreen, rub it in, and then launder as usual. 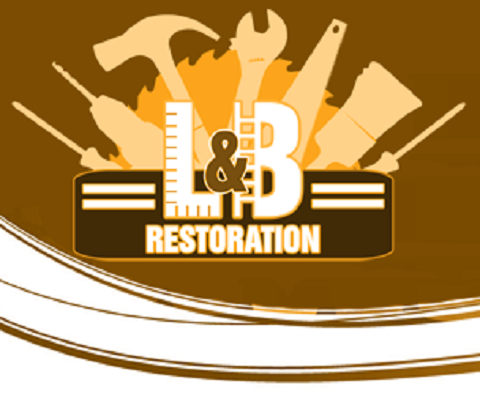 Call Restoration By L & B, LLC at 317-454-3612 for professional remodeling and renovation in Indianapolis and its surrounding locations. 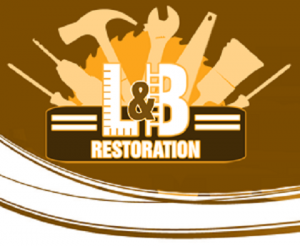 Owner, Lee Elliot, is a licensed general contractor that provides quality and affordable remodeling services for residential and commercial properties, including drywall repair and installation, interior and exterior painting, home remodels, renovations, repairs, and much more. And we guarantee to beat any competitor’s price! This entry was posted in General Contractors and tagged cleaning hacks, DIY home hacks, Indianapolis remodeling contractor, Indianapolis remodeling services, licensed general contractor Indianapolis. Bookmark the permalink.